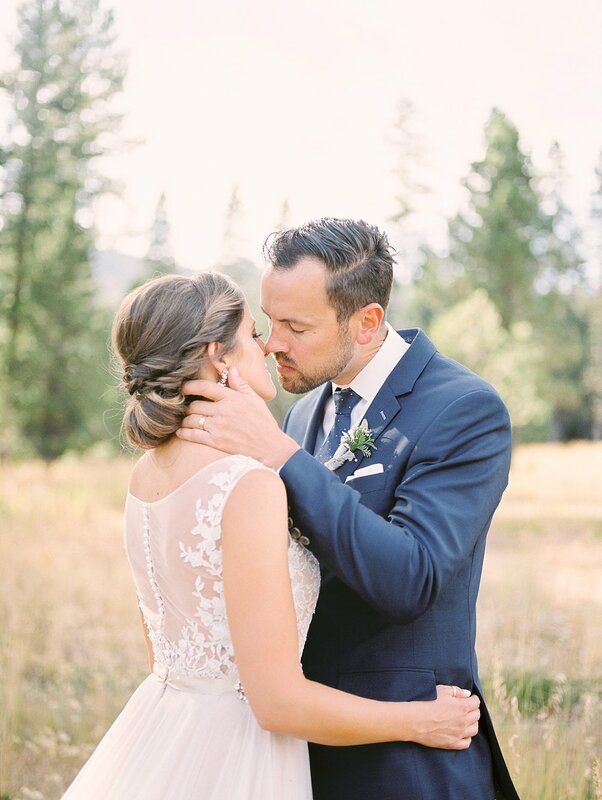 Thank you so much for stopping by and learning a little more about me and letting me share my passion of wedding photography with you. I cannot wait to get to know you and your future spouse better! I know how exciting and stressful the wedding planning process can be, as I went through it myself not too long ago! If at any point you need someone to grab coffee with and talk wedding details or bounce ideas off of, just know that I am your girl. If there's one thing I might be more passionate about than weddings it is friendship (okay, and coffee I'll be honest). My goal as your wedding photographer is to create a lasting friendship with you that will carry on for years after your wedding day. It is important to me that I connect with every couple that I photograph, which is why I do not take every wedding that comes my way. Only if I really feel that I will be the best fit for you guys on your wedding day, will I be there as your photographer. Because, honestly, you don't deserve anything less. Much like your favorite pair of jeans, your must have sunglasses, or your hand in his, there really isn't anything better than the perfect fit. 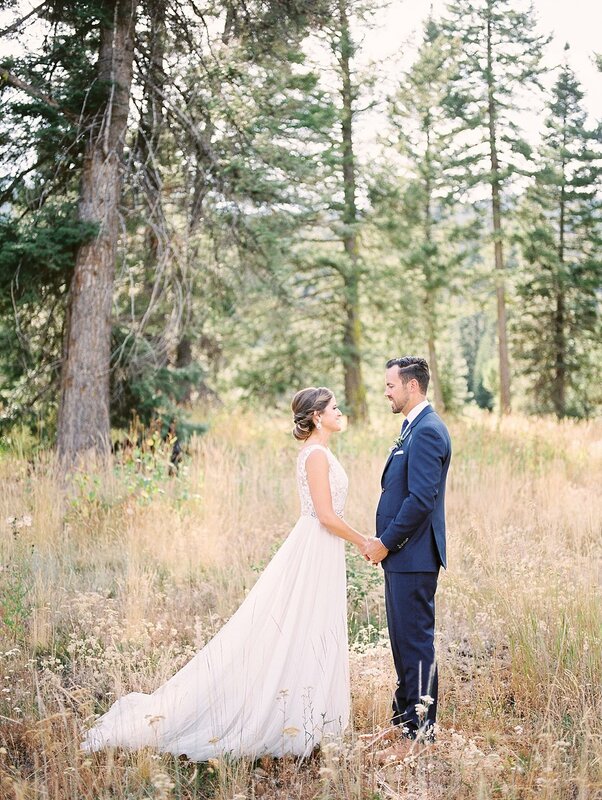 How important is it to you to have Brie Thomason Photography photograph your wedding? How did you hear about Brie Thomason Photography?